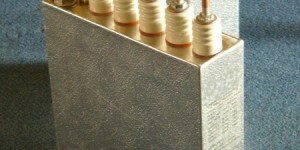 High power capacitors for induction (with or without water cooling). Configuration 2, 4, 6 or 8 capacitors (with or without common point). 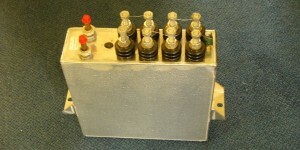 High power capacitors for filtering (with or without water cooling). Capacitors protection (with or without water cooling).